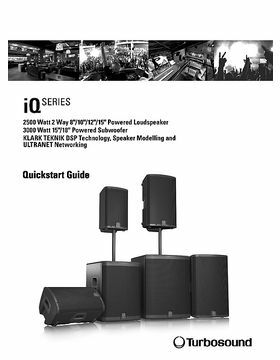 OK, I use turbosound as main PA system, have pair od IQ 18B, and pair od speakers IQ12. 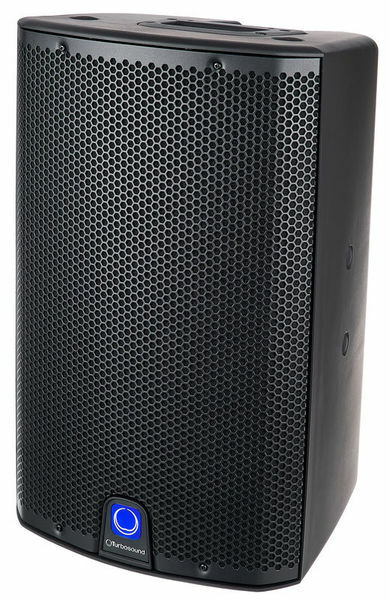 This speaker I'm reviewing I use as stage monitor. It smaller than IQ12, sa bit lighter, and it has same features as IQ12. One of the coolest thing is feedback destroyer. 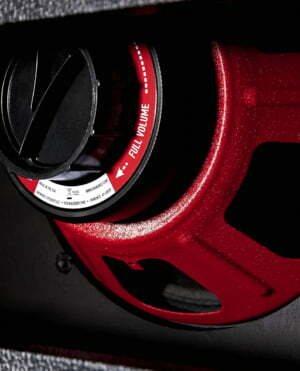 Speaker is able to detect feedback frequencies and cut them. 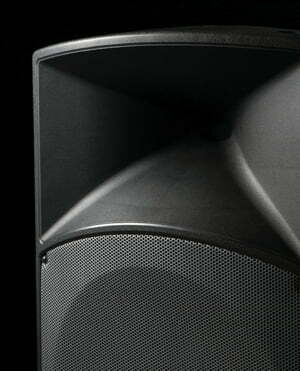 It changes sound a little bit, of course, but you have strong powerful sound from your stage wedge. 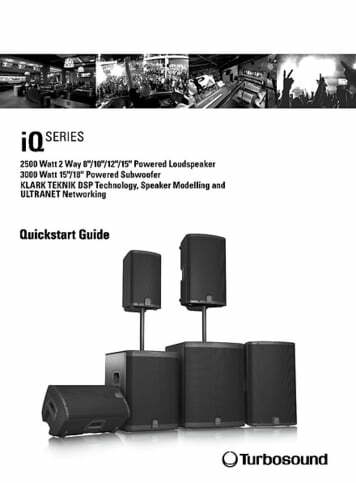 Generally, I like Turbosound IQ series. Of course there are much better speakers out there in the world, but this one is quite OK for it's price.  ID: 357084 © 1996–2019 Thomann GmbH Thomann loves you, because you rock!